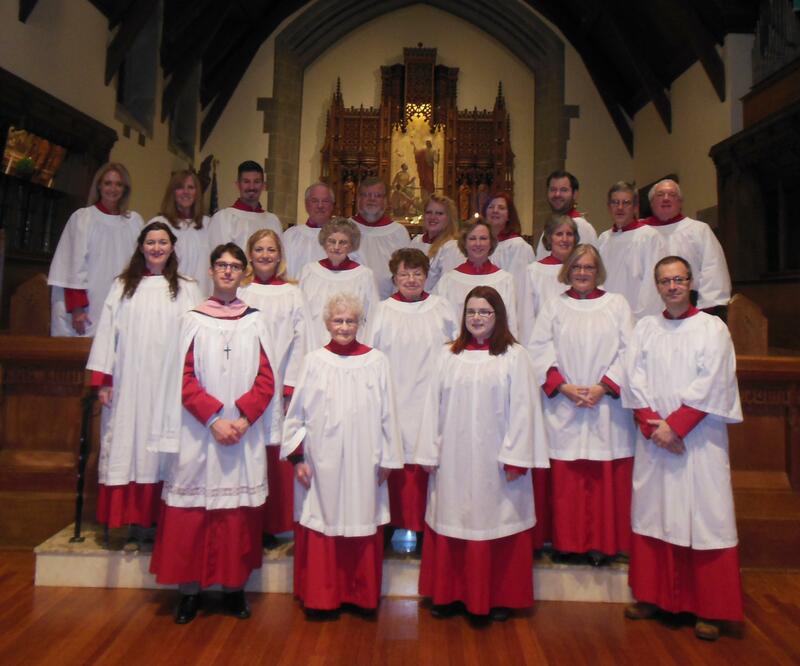 We hope the choir at St. James spiritually uplifts your worship experience with us by presenting timeless music in a beautiful sacred setting. Should you have an interest in joining our choir or participating in our music ministry, please contact our director of music ministries, Mr. Sean Price. The Choir of Men and Women, open to singers from high school through adulthood, is the primary choir one will see/hear when coming to our 10:15am full choral service of Holy Eucharist throughout the year. They sing every Sunday and for principal Holy Days including Christmas and Holy Week from September through June. Each December, they are featured in our Advent/Christmas Service of Lessons and Carols. Repertoire ranges from Renaissance Motets to stately English anthems to compositions still being written today. The Choir of Men and Women rehearse in the choir room on Thursday evenings from 7:30pm – 9:00pm and Sunday mornings at 9:30am prior to service each week. The ability to read music is welcome but not necessary for admission in this choir however, the competence to match pitch is essential. Teens and adults are encouraged to offer their musical gifts during the service. Please speak to Sean Price to set up an audition.